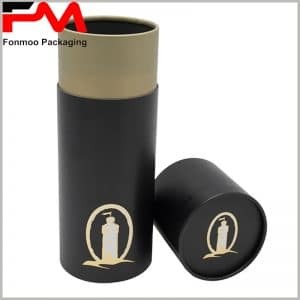 If you are looking for something creative as a new package solution for food and essential oil, this small cardboard cylinder box, with 3D printing on the surface can be a good choice. The design is realized with an idea of mixing artist and real-looked pictures to have an attractive decoration, as to show the details of product essence. Made by 250g cardboard decorated by 60g chrome paper, the structure itself is good enough to function as protection as well as attraction. 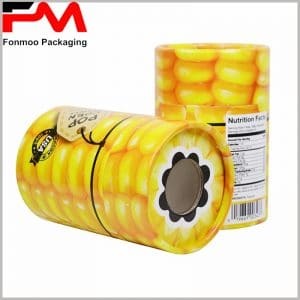 The surface decoration is realized by CMYK printing, exposing big, detailed pictures, as for that when customers see the package, they can quickly understand the main theme and product inside. Our whole team is always ready to respond to your needs, just get started with the communication and let us understand what you need, then we will get a quick reaction and provide you what you need. Experienced manufacturer for years as we are, you can be sure to get your ideal small cardboard cylinder box with 3D printing within the least delay.